Imagine your perfect Home Resort experience. The water in your hot tub is pristine and glistening. 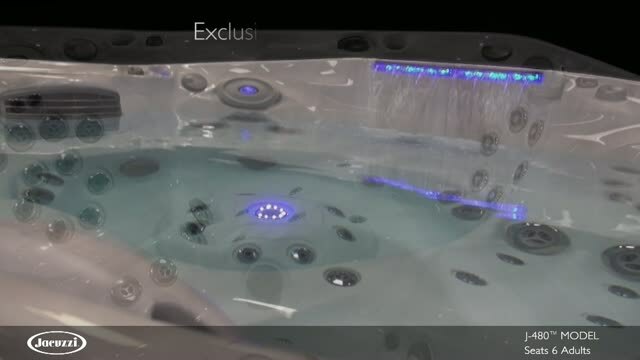 As you soak, the massaging heat slowly melts your cares away and transports you to bliss. Nearby, the promise of a sumptuous meal teases your taste buds as it grills to perfection in your outdoor kitchen. After dinner, enjoy a quiet sunset as warm flames dance beside you in your firepit. Finally, cue up your outdoor television, turn up the surround sound and watch a movie under the stars. What if this Home Resort experience could be yours everyday? 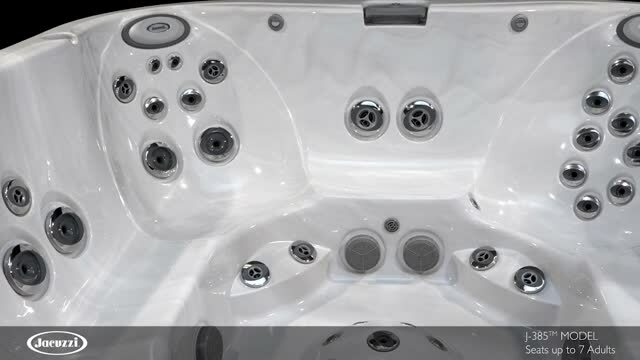 With Jacuzzi Spas, the wait is over. 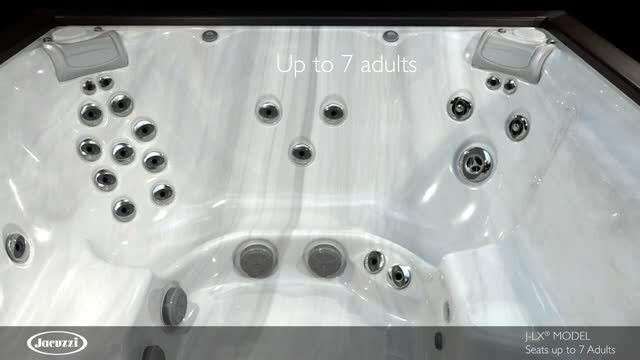 Introducing the Jacuzzi Spas Home Resort-a complete lineup of Home Resort and wellness products designed to turn your Home Resort dream into a valued addition to your home. 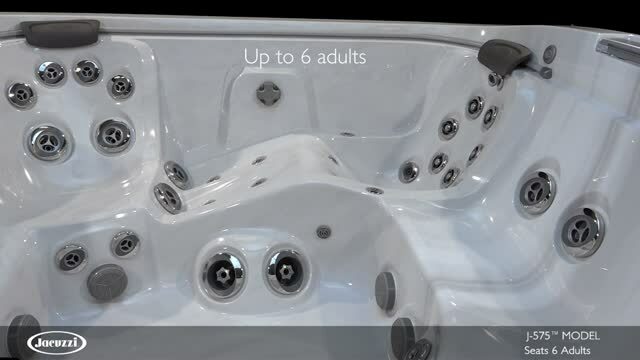 A Jacuzzi Spas Home Resort is a fun, functional and beautiful place to enjoy with friends and family or indulge in personal relaxation and solace. 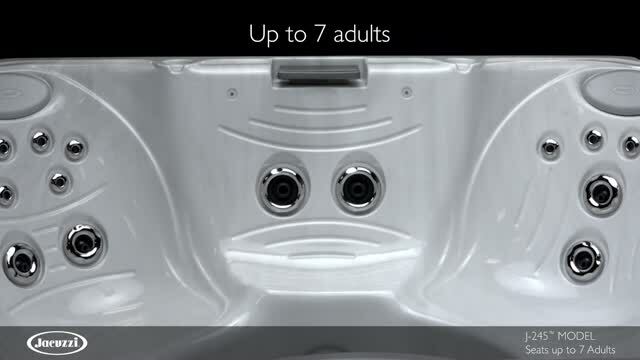 Download a Jacuzzi Brochure Here!